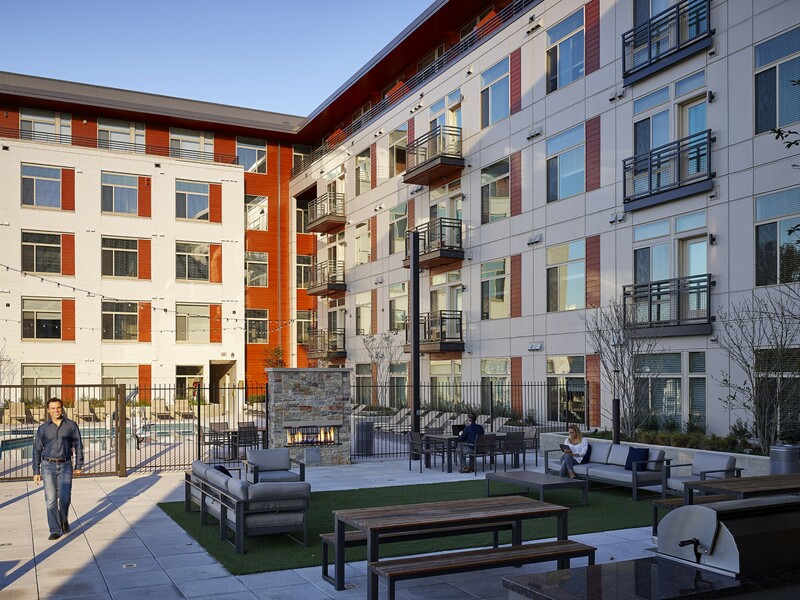 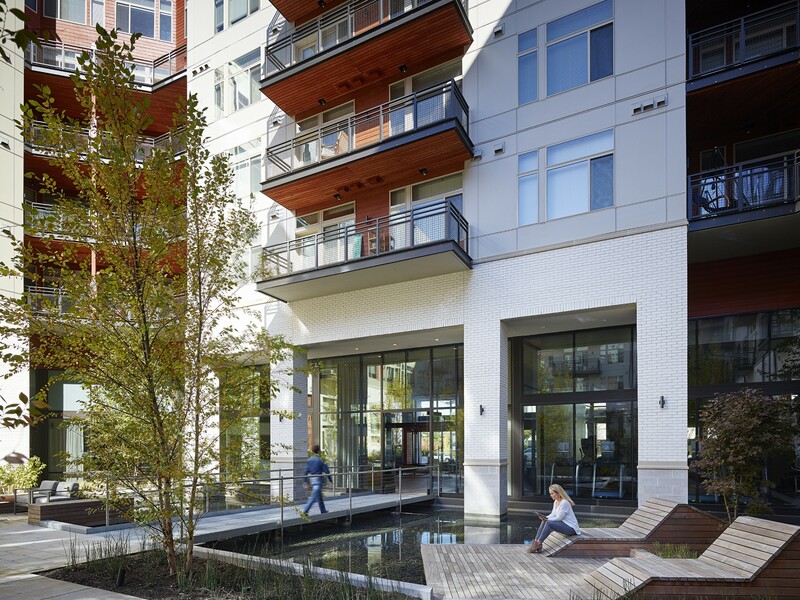 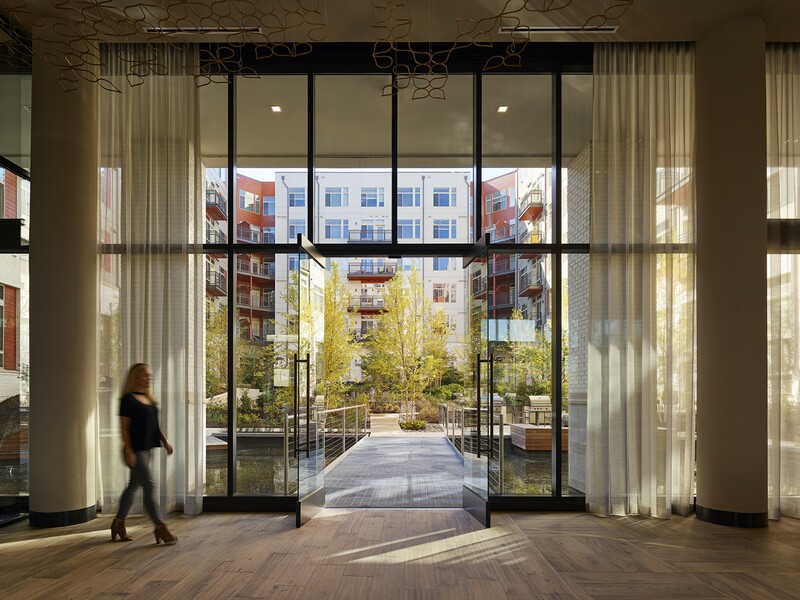 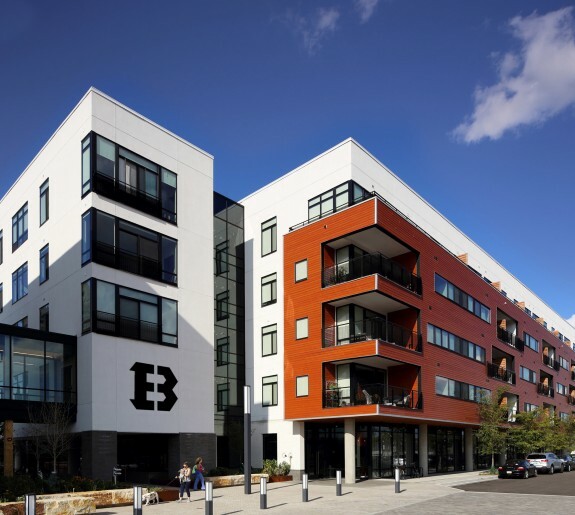 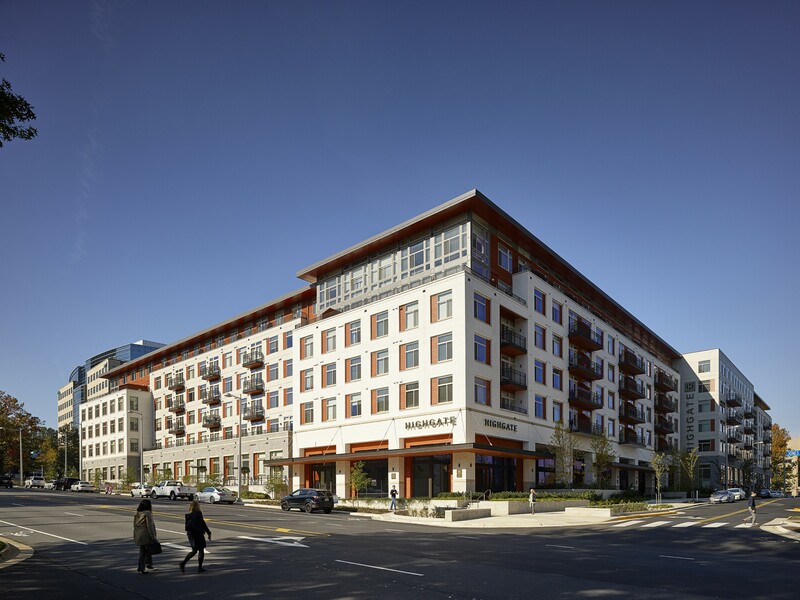 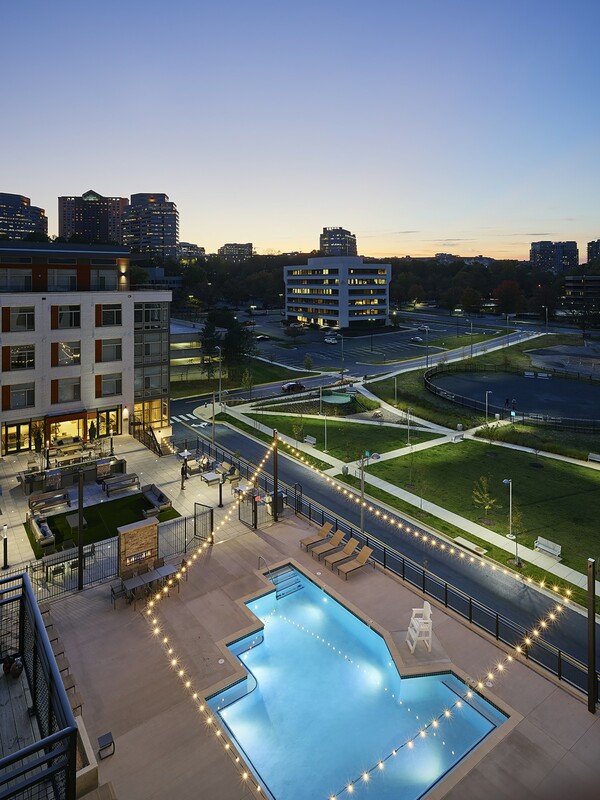 Design Collective was selected by Kettler to design a mid-rise residential development in Tysons, Virginia. 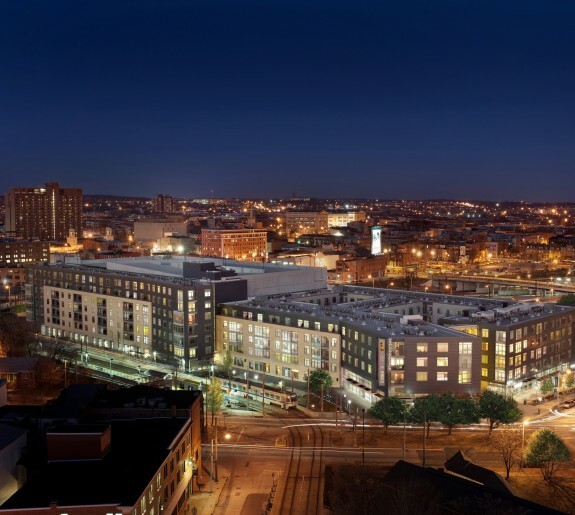 The development includes approximately 425,000 square feet of residential space featuring 395 units. 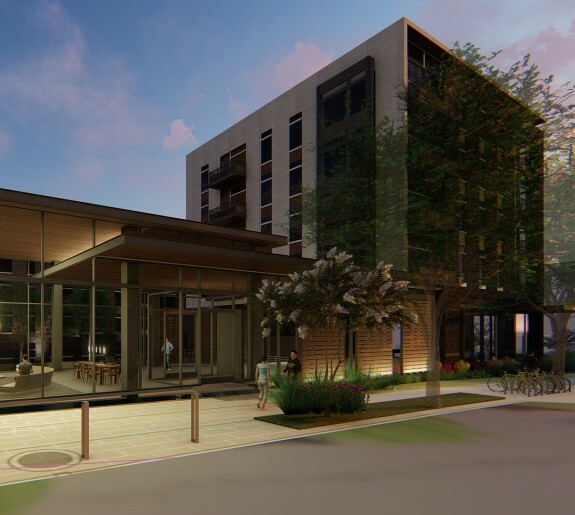 The development also includes 28,500 square feet of amenity space featuring a clubhouse, a pool, multiple courtyards, a fitness center, a public/private party room and 157,240 square feet of parking. 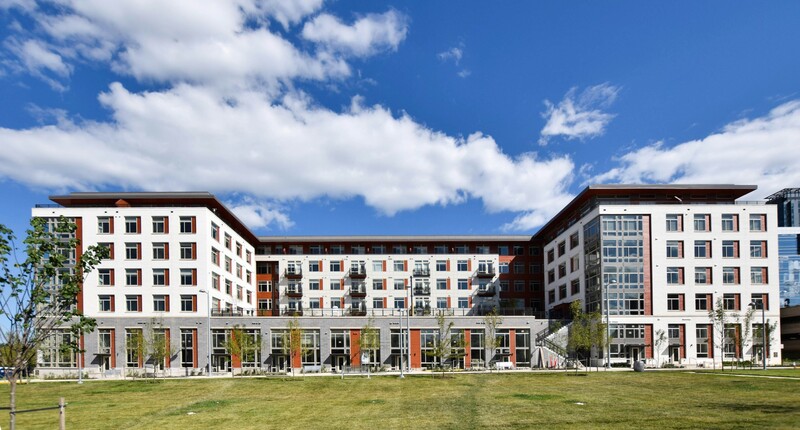 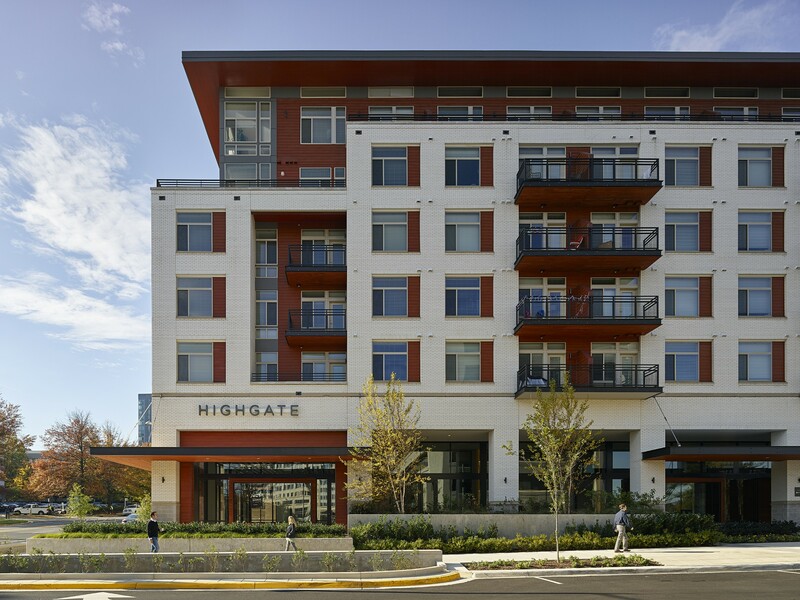 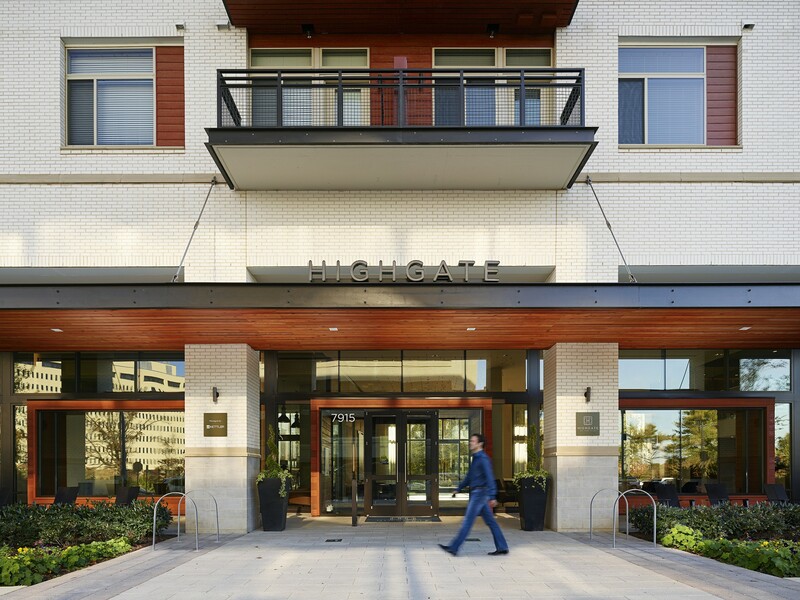 The Highgate recently achieved LEED Silver certification.